There are so many things that I would love for my children to master before they leave our home. 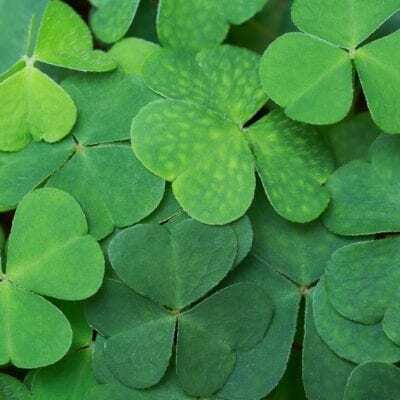 While there are some things they will just have to learn on their own by making mistakes and learning from them I would love to give them a strong foundation so that those mistakes can be minimized or at least not be devastating. There are a few crises going on right now with our young people in this country. On of them is the fact that so many do not know how to manage their money. There are so many people going further and further into debt until they are in such a financial hole that they cannot climb out. This was us at one point, but thankfully we are doing much better. As of this month we have finally become DEBT FREE except for our home mortgage! It was not an easy road, but it’s done and we are so thankful We have no intentions of going back into debt, and I want to teach my children those same principles. Learning to manage your money is not just something that “clicks” once you move out and get a job and have bills to pay. Once that happens the credit card “offers” start coming in and before you know it you’re in huge debt and paying the minimum payments on credit cards that will take years to pay off. This is why I believe there is a HUGE need for a curriculum for homeschoolers and families to help teach our children how to handle their money. We can tell them what to do, but until they try it for themselves they just don’t exactly “get it”. 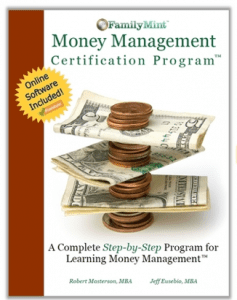 FamilyMint has stepped up in a huge way to meet that need with the FamilyMint Money Management Certification Program. 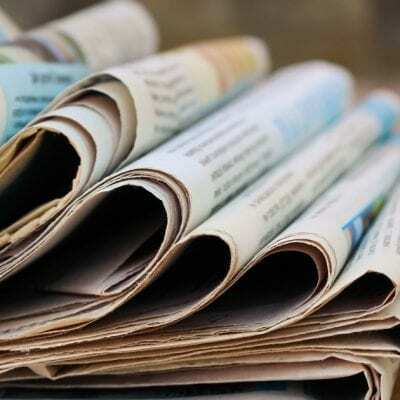 There are 2 parts to the FamilyMint Money Management Certification Program. There is a workbook that you can go through with your child which has exercises and activities they can go through that will teach them about managing their money. 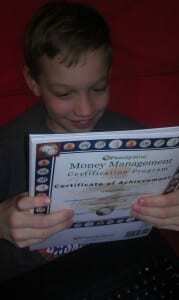 The workbook is ideal for kiddos ages 10 and up so I chose to use it with my oldest who will be 11 in July. He was very eager to get started! The second part of FamilyMint is their online application that allows your children to put what they are learning into action. They can keep up with their allowance or other money coming in and set savings goals. You can set up multiple children on one account so it’s really great for families like mine with multiple kiddos. 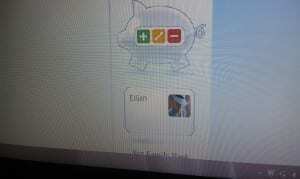 I really love how you can use the workbook along with the online application. My oldest loves doing things on the computer much more than filling out worksheets on paper so I am so glad that there’s the option to do many of the activities online rather than in the workbook. 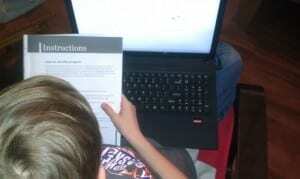 My son keeps his workbook next to him as he works along with the online application. It took me only a few minutes to get my 2 oldest boys set up on FamilyMint. The very first thing my oldest wanted to do was change his avatar to a picture of himself. We already have a chore system in place. We use an iPod application for the kiddos to track their chores each day as they are done. They receive points for each chore and at the end of the week they can trade points for screen time or money. FamilyMint will be a GREAT place to keep track of the money that they are earning. We then deposited the balance of Elijah’s piggy bank into his account, and he wanted to set up a savings goal. He’s been wanting a Wii U for a while now, and so he’s going to start saving up for one. Reality kicked in when he saw that it was going to take him until next May to save up for it if he saves half of his allowance. I LOVE how FamilyMint automatically calculates that for you. I pray that he is able to meet that goal because I think it will teach him many good things like patience, perseverance, etc. He also added a shorter term savings goal for a small toy he’s been wanting to buy. The FamilyMint Money Management Certification Program starts the child off with teaching them to track their money, and then moves along to setting goals and setting up a budget (So Important). I wish I’d had a program like this when I was younger. It certainly would have kept me from making so many financial mistakes as I “learned as I went a long”. It is an easy to use but VERY affective program that will teach your children how to manage their money. The program actually walks them through doing it rather than just telling them about it. 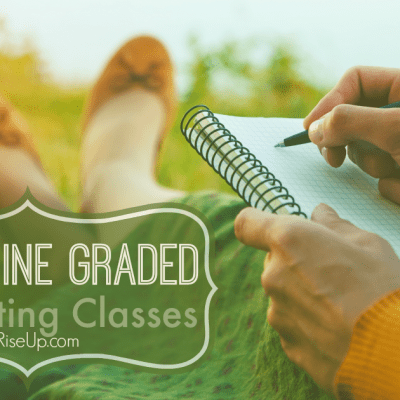 This is great for most folks who can learn better by doing. I love the online application portion. It is a perfect fit for our family. It is a great bargain at only $29.99 for the entire program! I would definitely recommend this program to anyone who would like to help their children understand the value of being good stewards of what God has given them! 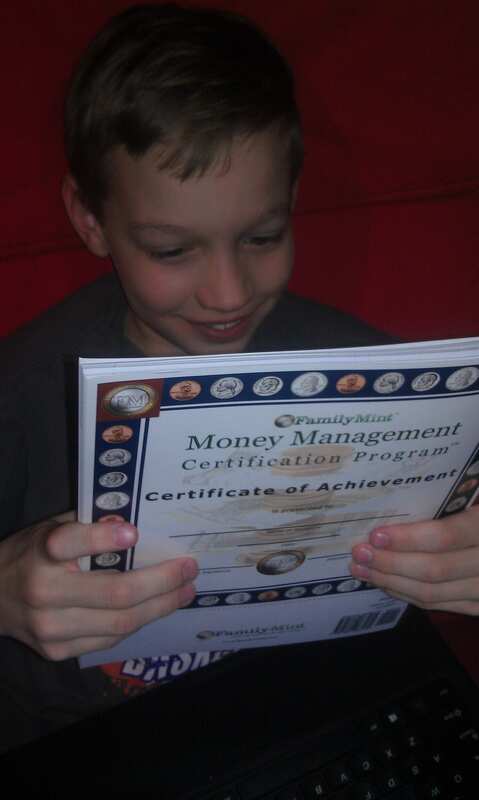 Disclaimer: I received a copy of The FamilyMint Money Management Certification Program in order to facilitate this review as part of the Homeschool Mosaics Review Team. However, all opinions and stories in this review are mine.